How to update to a page timeline in facebook ? 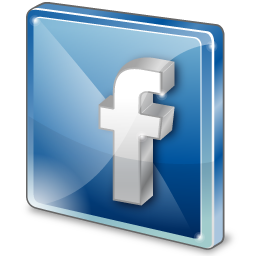 "On March 30, 2012, all Facebook Pages will get a new design. Preview your page now to see what it looks like and try out the new features." What is this design and what should you do to get it properly on your page ?. You will be redirected to a page that looks like this. Next, you need to select a picture to be displayed as a banner on your timeline. I've selected this. You can find out how It can be created, from my previous post. Now click on the add cover button on the right side of the page . Click on Upload Photo... and upload your created photo. Now Reposition your photo just as you like. Save and click on publish now. You will now be presented the administrator panel. Finally your page along with your banner will look like this.